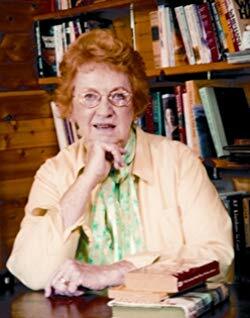 Gladys Hunt reflects on the importance of grammar, plain and simple, in this essay. It’s not as hard as you might think! 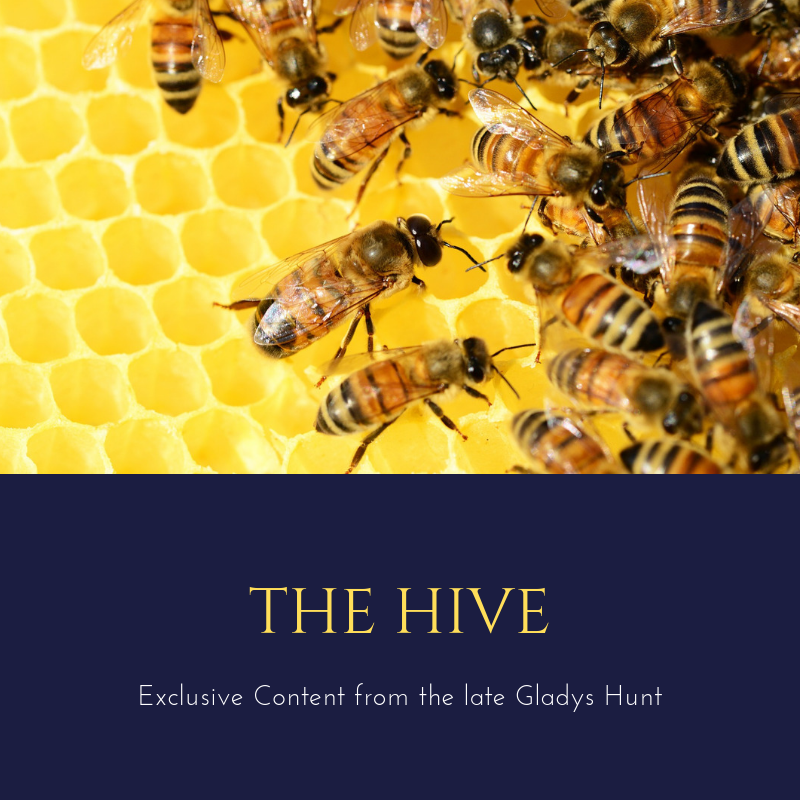 This is the next in our series of blogposts by the author of Honey For a Child’s Heart. Every family has its own way of speaking. It’s partly the result of the community we live in, and our extended family. Families have their own language. Different parts of the country have habits of expression. It’s likely that you use some of the same phrases your mother or other family members used. One of my southern friends told me a story involving her sister and added at the end, “You know, she is great-with-child.” She spoke those last three words as one adjective describing her sister. I had to stop and figure out that the sister was pregnant! 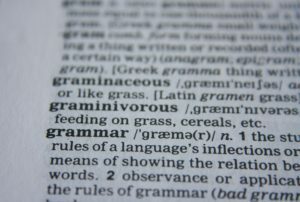 The more serious idiosyncrasies are usually grammatical—and these are the subject of this blog. Grammar does matter. You can send a child into the world thinking that “him and me” are legitimate subjects of a sentence and never realize what a handicap you have given that child. Let a child say, “Her and I” will walk to school together? No. No. No. Thrice no. It’s like wearing a negative label each time such an utterance hits the sound waves. The strange thing is that university graduates talk like this, so it is not lack of education. It’s habit, and it’s thoughtless habit. You grew up hearing people talk this way, but it is jarring to the ear—and certainly puts a roadblock in the path to success. Sentences have subjects (nouns or pronouns) usually followed by a verb which is followed by the direct object of the verb. Him, me, and her are direct objects of a verb. Your ear tells you. I is a pronoun, the subject of the sentence. You would never say Her go to school. But you can say I go to school. The trouble comes with combining a pronoun and an object as the subject of the sentence. It is she and I go to school, not her and I. When in doubt, try one subject-choice alone with the verb. Your ear will tell you. You may be thinking, Who cares? Well, YOU care. It’s a matter of breaking the habit and being conscious of a dreadful habit of making direct objects into the subject of sentences. Gentle does it in correcting children. Usually they don’t repeat what they haven’t ever heard! For more at RedeemedReader, see our review of Wordsmith, Janie’s writing curriculum for middle grade students (and high school students!). 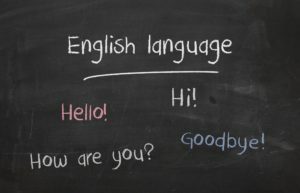 Janie also shares some teaching ideas in her post, Laid Back Grammar. The subject doesn’t have to be boring or onerous! In addition, check out the two grammar guides listed below. Humorous, they are helpful even for the seasoned English teacher. Our English language can be a pesky thing to corral on occasion.